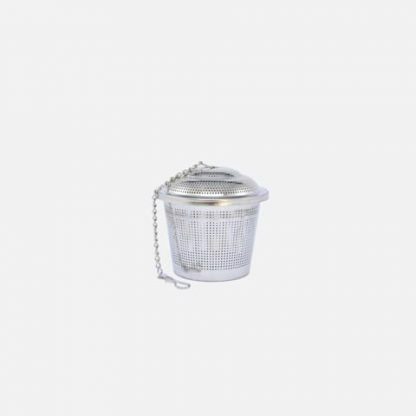 Silver Tea Strainer is the perfect companion when it comes to tea time. 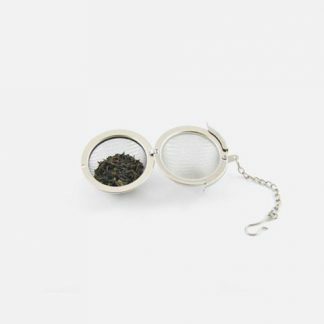 Simply add your favourite loose tea leaves in the infuser and let it infuse in your cup or tea pot for 3-5 minutes. The infuser can be removed and infuse again for milder tasting tea. 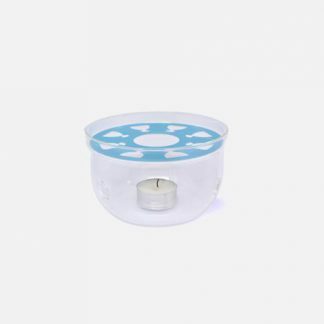 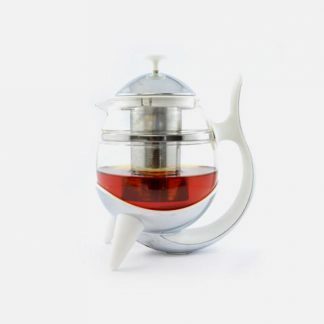 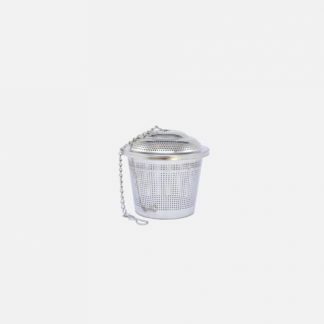 As this infuser is larger in size, it is ideal for tea pots.